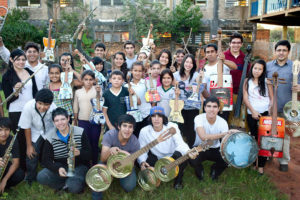 The Landfill Harmonic follows the Recycled Orchestra of Cateura, a Paraguayan musical group that plays instruments made entirely out of garbage. 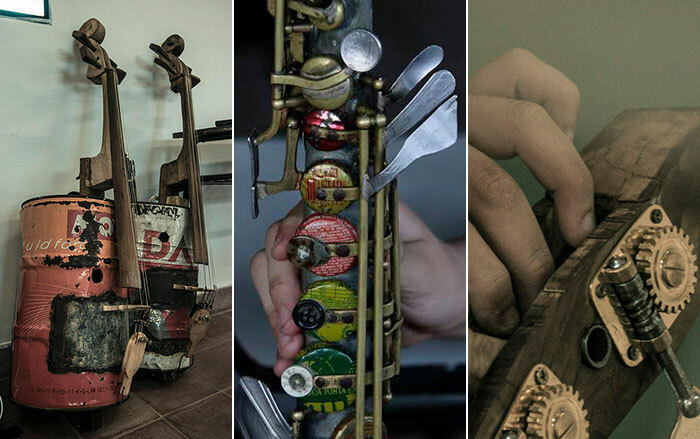 When their story goes viral, the orchestra will be catapulted into the global spotlight. 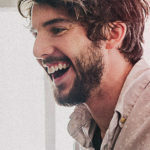 Under the guidance of idealistic music director Favio Chavez, the orchestra must navigate a strange new world of arenas and sold-out concerts. 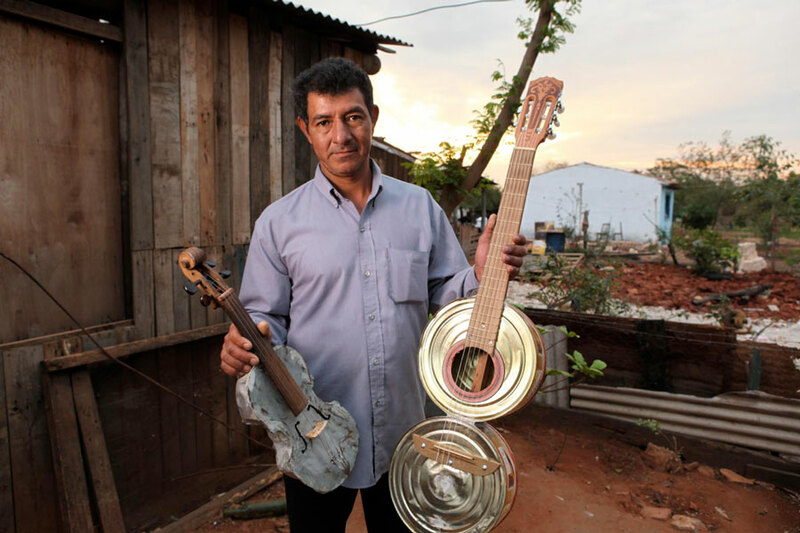 However, when a natural disaster strikes their community, Favio must find a way to keep the orchestra intact and provide a source of hope for their town. 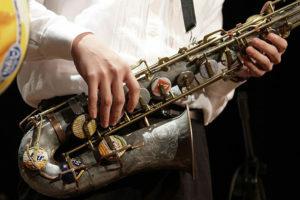 The film is a testimony to the transformative power of music and the resilience of the human spirit. 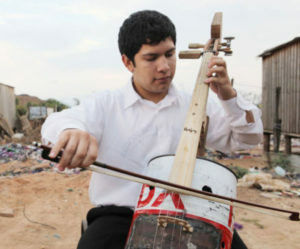 Soon there were more children wanting lessons than there were instruments, so Chávez and Nicolas “Cola” one of the garbage pickers experimented with making some out of recycled materials from the landfill.